When it comes to insurance there are a number of companies offering different plans online and offline. While these companies seem to know it all when it comes to finances, there are very few that are friendly and have a more relaxed and friendly approach to managing finances. If you are looking for a more easy going, social approach to managing your finances, we suggest – SoFi. 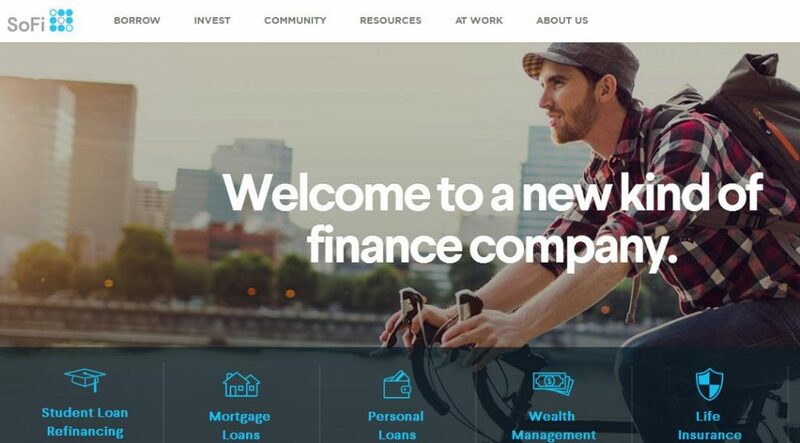 This new and innovative financial company takes the more unconventional way of managing finances. Right from student loans to house mortgages or just saving money in general SoFi encourages open conversations and helps individuals reach their personal financial goals.